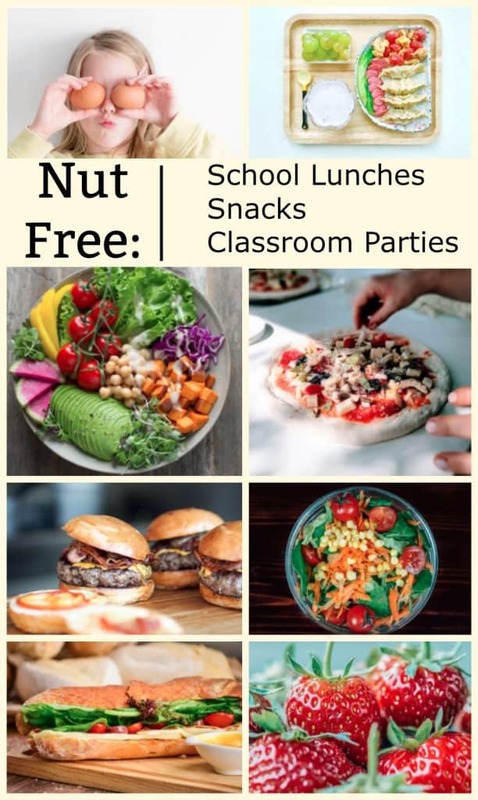 If you have younger elementary age students that is the perfect age to lay a foundation for and reinforce respect for others, differences, self-worth, value, and acceptance. It all kind of falls in line under the “golden rule” but it’s amazing how unkind and unaccepting kids can be too! 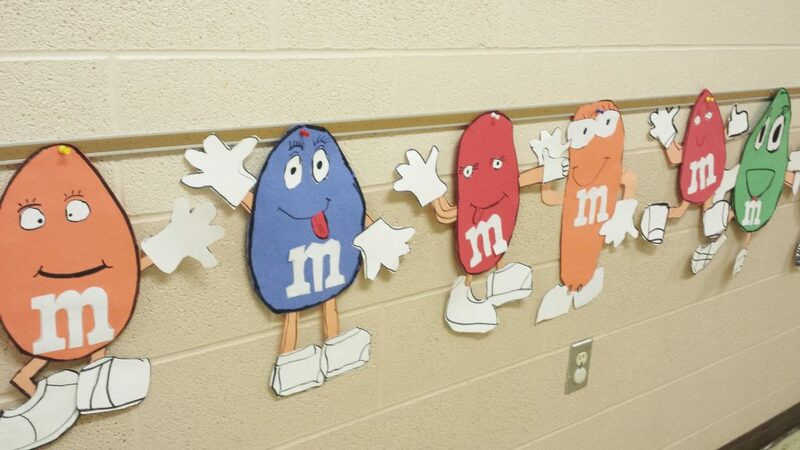 My son’s class did this awesome M&M thing for several months – also known as “Magnificent & Marvelous”. Every child had their special day in class and every child took their turn writing things about the other children. 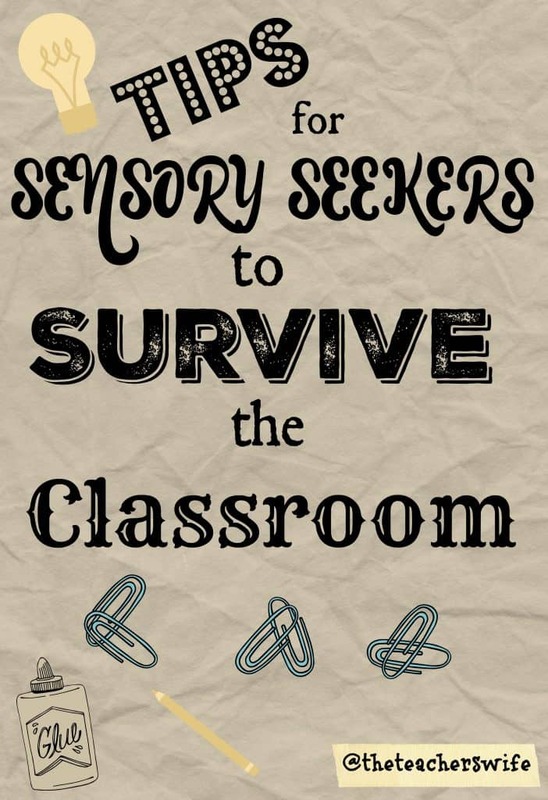 Not to mention this is a fantastic literacy activity! 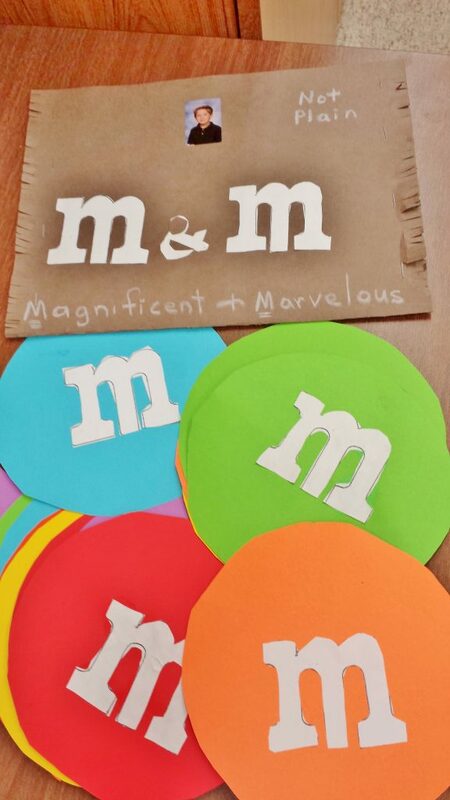 To make the special “M&M” folders it’s simply 2 pieces of construction paper stapled together and the kids cut fringes into the edges of their folders. Large colored circles were cut out and the students cut out “m’s” for the front of each circle. You will need a circle for every child in your class to give to every student. For example if you have 20 students each of those students will need 19 circles (because they won’t need one for themselves). Each Friday (or whatever day you designate) is one of the student’s special “Magnificent & Marvelous Me” Day. They bring in their favorite book and read it to the class, they tell the class their favorite animal, color, memory, etc. and then the students write about the student on the back of one of their colored “M” circles. 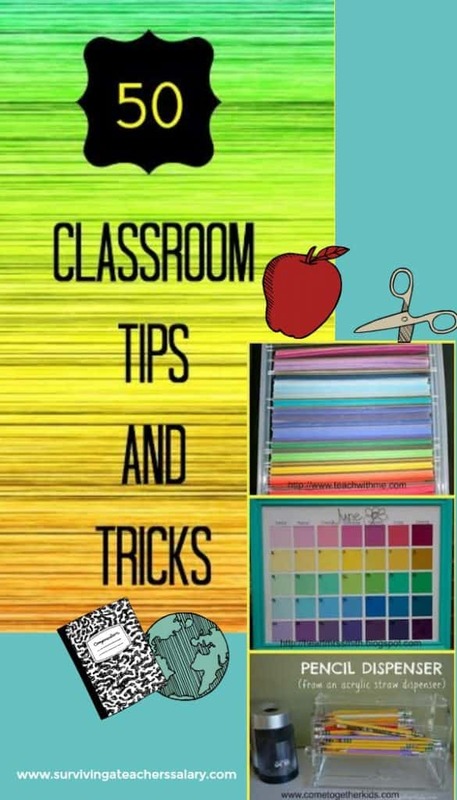 The students can write nice things they like about that student or they can simply write about that student’s favorite color, animal, etc. Then all of the “M’s” are collected and placed in the student’s folder to take home! Also in their free time the students each cut out an additional “m” and created their own “M” figure to hang out in the hallway! It showed how every “M” was different – different colors, different faces, different poses – and yet they were all special and unique! Depending on the age of the students the teacher can pre-cut out pieces (body, legs, etc) that the students can choose from. 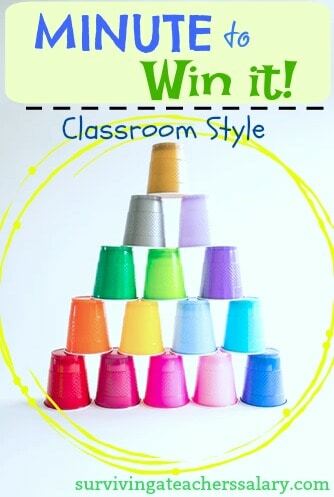 There are of course a ton of ways you can spin this to fit your specific classroom and age group! But it was SUCH a cute idea that I wanted to share it with you!